One of the true joys of this business is having the opportunity to travel the country and see the truly inspiring work that other people are doing in distilling and brewing. And every once in a while, we get to collaborate with some of these fine individuals. As it happens, occasionally we have bourbon and port barrels, and sometimes we get to share them. Now before we get started, please don’t go thinking we have a lot of barrels to spare. We really don’t. But occasionally, we get to work with brewers for extremely limited releases. So if you’re going to ask us for barrels in the comments, let us stop you with a polite, “No” right now. We genuinely wish we had barrels for everyone, but we’re still a smaller distillery. 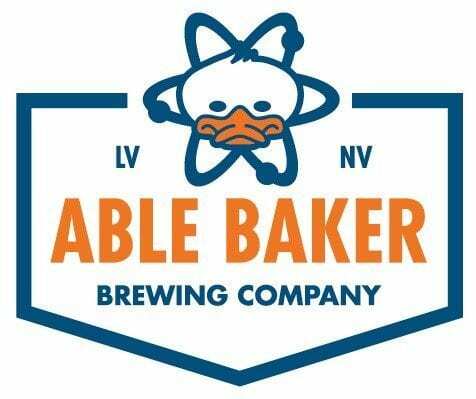 Able Baker Brewing Company may be a new player, but they make some damn fine beers. In their words, “Our focus is on creating unique, finely crafted, premium quality local beer with an emphasis on fresh ingredients and bold flavor profiles.” As far as we’re concerned, that’s music to our ears. 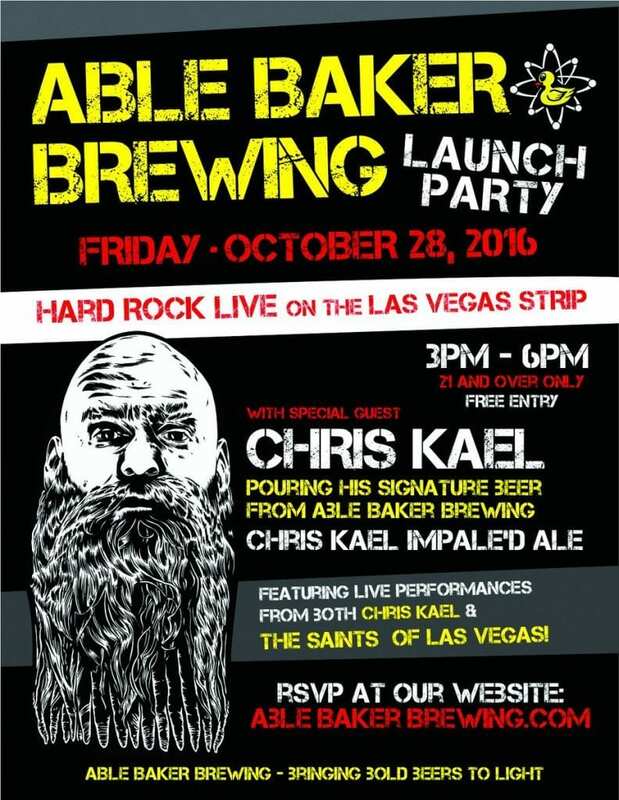 If you’re in Las Vegas on October 28th, stop by the Able Baker Brewing Company Launch Party at the Hard Rock for a taste of Chris Kael’s Impale’d Ale, Angel’s Envy and rock and roll. Be sure to say hi to Wes, he’ll be there.